Your eyes — known as the gateway to your soul. Shouldn’t they be framed with lush, long lashes? Enter lash extensions — the perfect accessory for any outfit, and the best reflection of who you are. 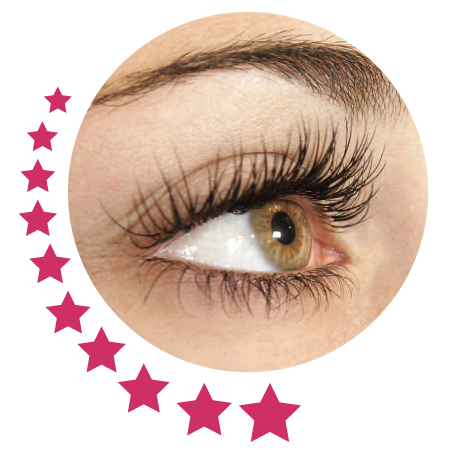 The Lash Studio offers stunning, flawless and safe eyelash extensions — applied with expert precision to enhance every woman’s natural beauty. Lauren Wade, a nationally recognized and award-winning extensionist, delivers a transformation that will keep your admirers guessing.